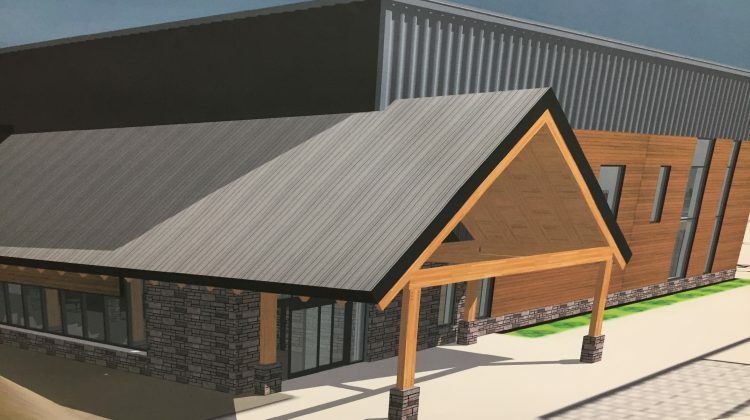 Minden Hills Township is encouraging the taxpayer to come to a meeting deciding what’s next for the arena renovations. What is going to happen with the potential renovations to the S.G. Nesbitt Memorial Arena is the focus of the special meeting of council coming up on Thursday. According to Mark Coleman, the Director of Community Services, the meeting starts at 3:00pm and is for the town councillors to decide the next step for the arena. Last week, the councillors and a standing room only crowd heard from Parkin Architecture, and MacDonald Brothers Construction to hear what was found during the validation process, and how much that it cost. The information provided by the team suggested that the renovations would cost over $12 million and showed that the validation process which began in December had cost 50 per cent more than the price approved by the council. 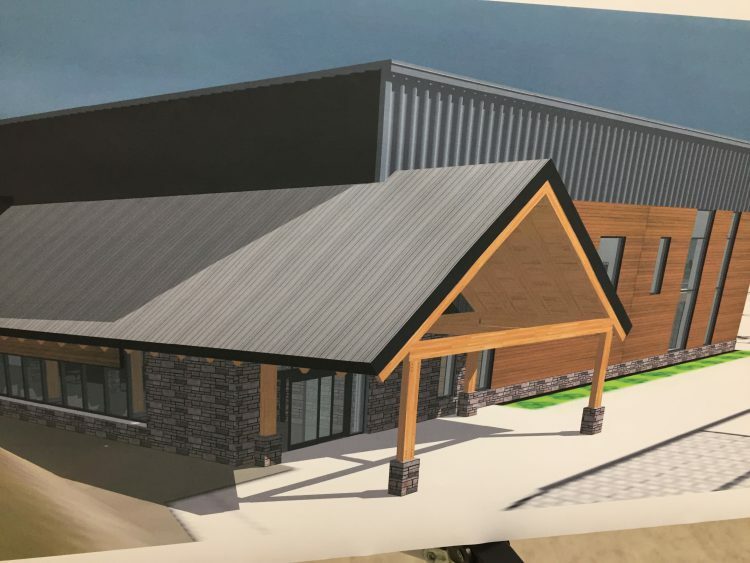 MacDonald Brothers Construction was the only contractor to submit a tender for the arena project, and some Minden residents feel that the town should delay going forward until they get other opinions or offers.